Released: Unsure, I guess around 2018 but not sure. Recorded: BBC Session October 28th. 1977, & Basketball Halle, Munich, Germany February 11th. 1979. Sound: Soundboard recording. I guess excellent. Comments: Well, looks like a more limited 'not on label' release. 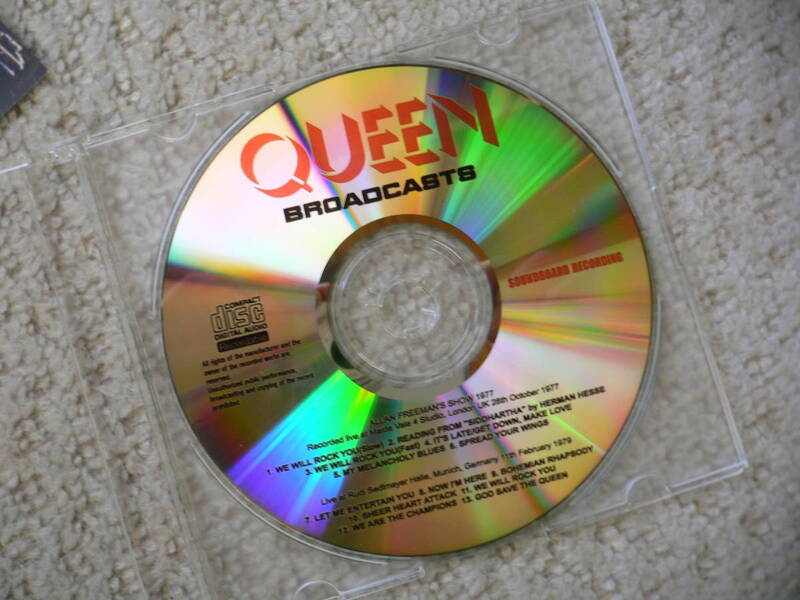 I don't know anything more than what the cover say's about this cdr release. The recording is the Alan Freeman's BBC session show from 1977, and the sound from the Germany television program from February 1979, with live footages from the concert in Munich on February 11th. '79. 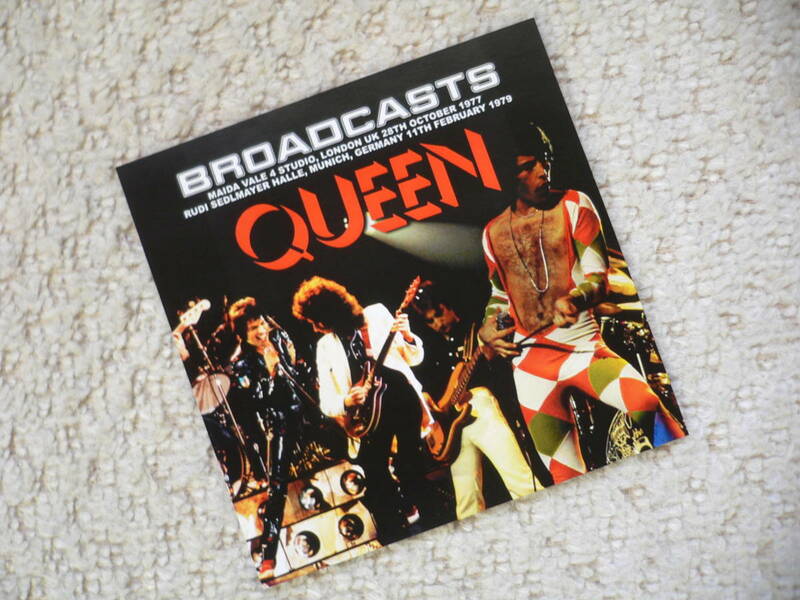 The BBC 77 recording is now officially released on 2cd & 3lp (+ a box set with live & interviews), and available on a handful of other Queen bootlegs. 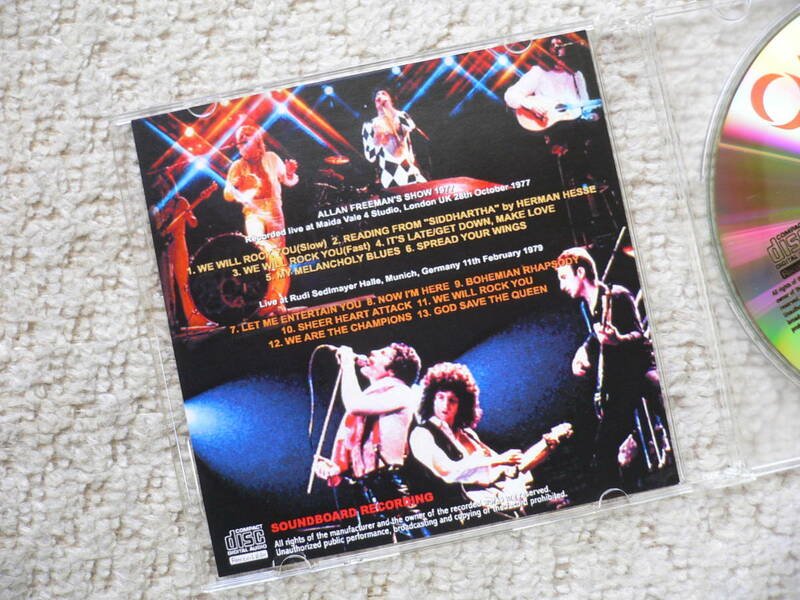 The Munich live tracks are out on dvdr bootlegs, but this is the first time I find them on a pro-bootleg audio album. I'm not sure if all the Munic tracks are complete, or have part missing. Roots: BBC session & Germany television program. BBC Maida Vale Studio Session, London, England October 28th. 1977. Live at Basketball Halle, Munich, Germany February 11th. 1979.